With the introduction of the Government’s ‘Think Before You Buy’ campaign last summer, counterfeit products are an industry hot topic. Colin Smit, Managing Director of Lumag, provides further insight on why this murky business can be incredibly dangerous. Q. What are the dangers associated with purchasing imitation or counterfeit products in this market? Colin Smit (CS): While forged car parts may be cheaper, the potential long-term cost could be a lot more, which goes beyond just being financial. If internet ‘bargains’ seem too good to be true, then they probably are. They will likely provide extremely poor performance – a dangerous game of Russian roulette. For a supplier, imitation parts can damage its reputation as a provider of high quality replacement parts, which could negatively impact on sales as well as jobs. 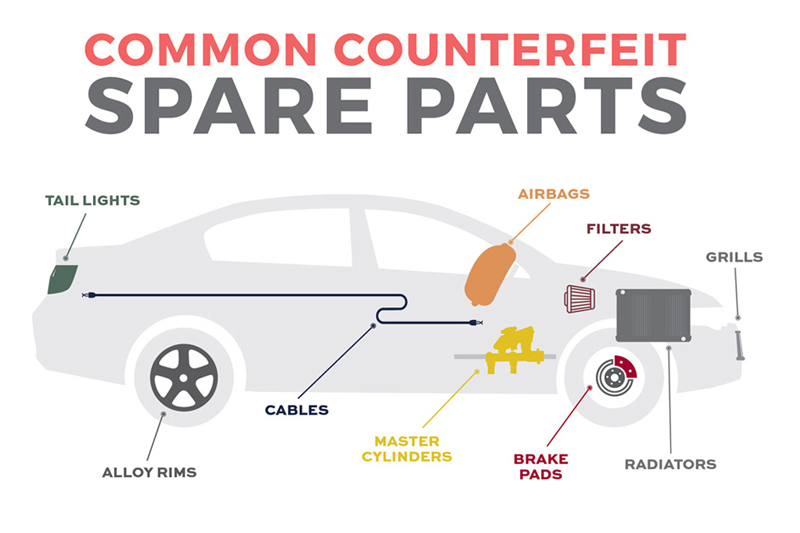 Counterfeit parts typically have a shorter lifespan than original parts, meaning more frequent replacement. If they don’t match a vehicle’s specification, mechanical issues and system failures can also occur. This can undermine your customer’s reputation, as well as result in major inconveniences and costs for the motorist. However, all this pales into insignificance when compared to the potential safety risks involved with fake car parts, with drivers’ lives being placed in danger. Lumag’s own tried-and-tested formulae and a repeatable manufacturing process underlines its commitment to quality, delivering OE quality parts, whilst our vigorous R&D activities enable us to offer safe, modern and high-quality products to our customers. As a result, the recent increase in fake brake products and car parts in general is of grave concern not just to Lumag, but the industry as a whole. Counterfeits are often produced using inferior production techniques and inferior materials, and as a result are extremely dangerous. We urge anyone who has any suspicions regarding counterfeit brake products they may know about, or have unknowingly purchased, to get in touch with us or Trading Standards immediately. Q. Any examples that you have seen/know of? CS: The number of examples that I could share is terrifying. We regularly see counterfeit parts with the friction material crumbling and coming away from the back plate due to poor adhesion of the underlayer/mechanical anchoring mechanism. We’ve even seen substandard brake pads exploding into flames in the brake caliper whilst under fully-loaded conditions. These scenarios have played out both on the test bench and in service – making the reality of what can happen when counterfeit parts are used a scary prospect. Q. What makes brake friction materials and products safe and of a suitable standard? 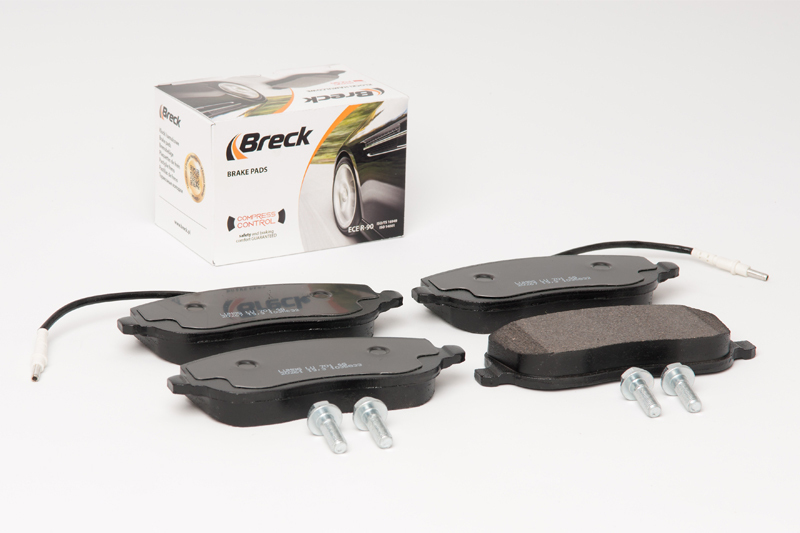 CS: With brake pad manufacturing consisting of numerous friction materials – from binders and fibrous components to lubricants, and metallic and mineral fillers – and with such a high number of components required for every friction material formula, the process demands extremely precise weighing, mixing and delivery of ingredients. 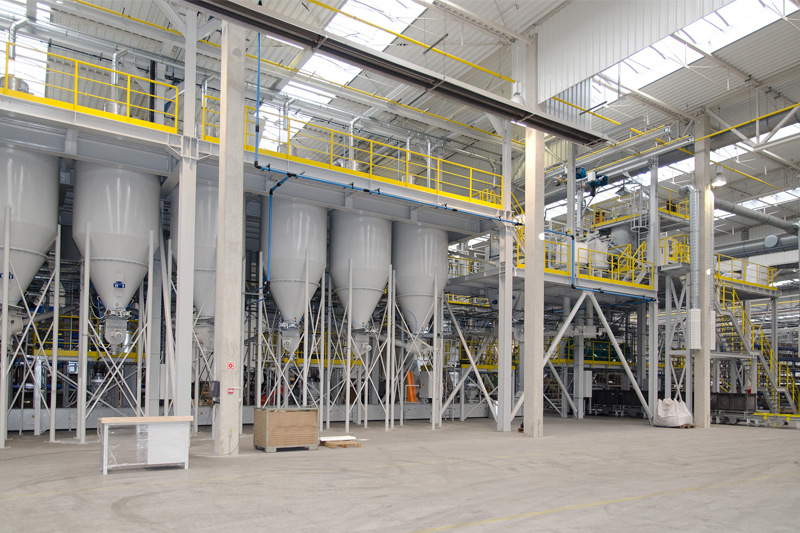 In line with our R&D objectives, our operations now include a processing line of our automated mixing facility, which has an annual production capacity of 14,000 tonnes of friction mixture. This investment is unique, as it includes many technological solutions never tested before in the real-life manufacture of friction mixtures, ensuring full automation and complete elimination of manual operations. In addition, our testing station also enables us to successfully develop friction materials meeting OEM requirements and to launch their mass production. It is investment in cutting-edge machinery such as this, which allows Lumag to eliminate almost all technological limitations and has helped form its well-established reputation as a key market player implementing innovative solutions, and providing products with a true OE pedigree. Q. What kind of quality control/testing measures do you employ? CS: Our quality-assurance procedures are adhered to as part of our day-to-day operations and are compliant with the PN-EN ISO 9001:2009 and PN-EN ISO 14001:2005, PN-N-18001:2004 standards as well as the ISO/ TS 16949 technical specification. Additionally, all raw materials including minerals, lubricants, fillers etc. are chemically batch tested with every delivery. Each stage of the production process is also subject to quality measurements and is tightly controlled. Finally, we test our materials against competitors from both OE and the aftermarket to ensure that ours continue to set the benchmark. For more information on Lumag braking products, click here.